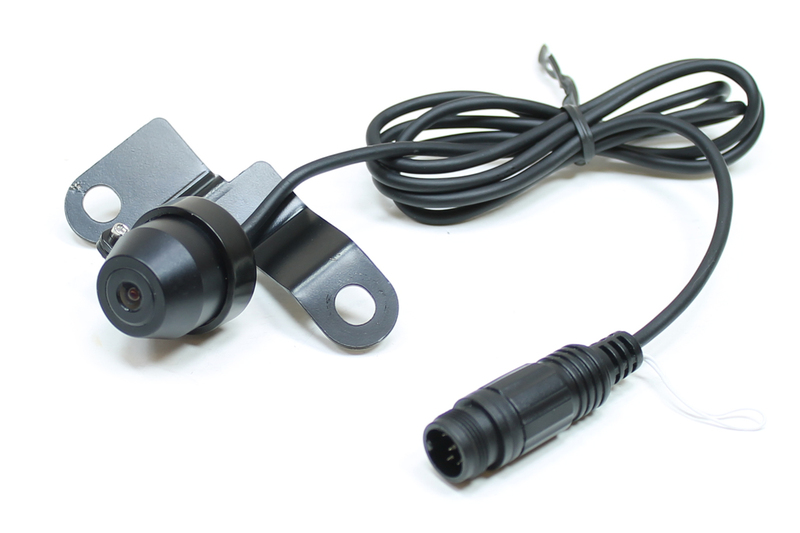 Includes touch screen interface adapter. 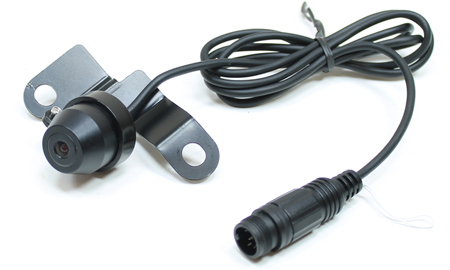 Waterproof Case with Anti-fog Lens. 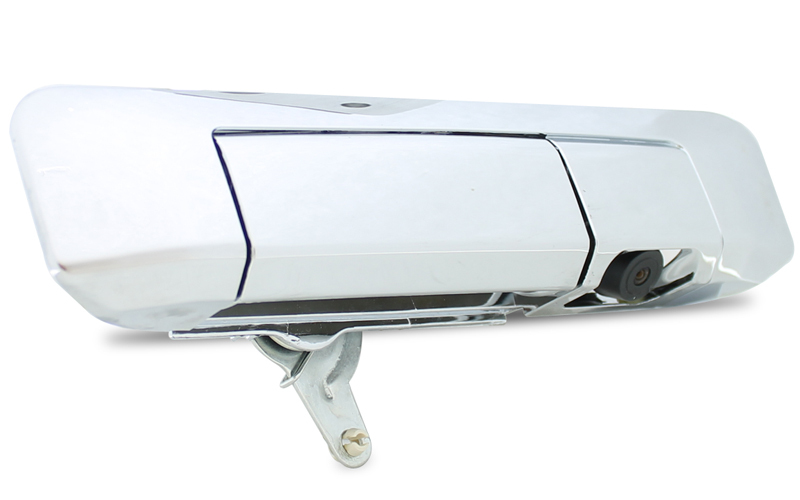 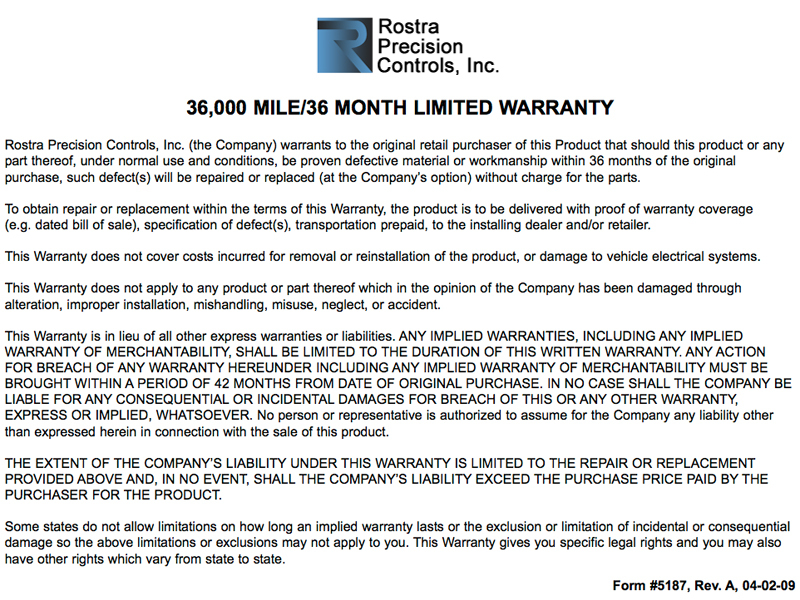 Rostra's newest line of cameras provide the aftermarket with vehicle specific kits for the most popular work trucks. Factory style tailgate latch kits feature cameras that are discreetly mounted within the bezel of the tailgate latch handle. 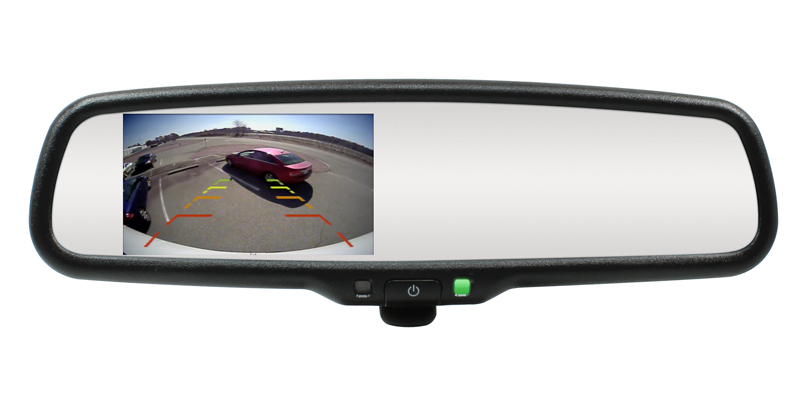 Please note, RearSight Backup Camera Systems are only sold through authorized distributors. 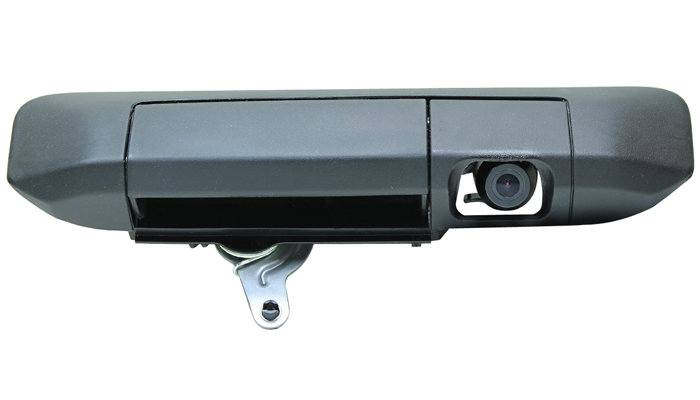 Please contact Rostra to locate a distributor in your area for your Toyota Tacoma tailgate camera.